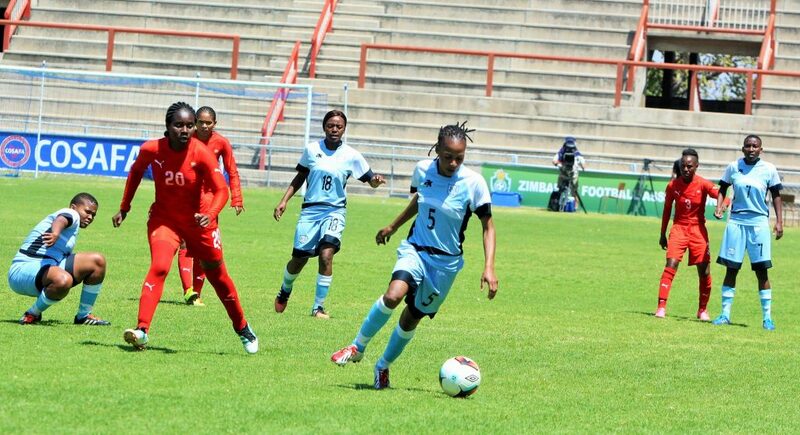 The 2018 COSAFA Women’s Championship will provide much needed international competition and a chance to be crowned regional queens when the tournament is staged in the South African coastal city of Port Elizabeth from September 12-22. South Africa are the defending champions after lifting the trophy in a thrilling tournament in Zimbabwe last year, and along with Zambia will use this event as a build-up to the African Women’s Championship that will be held in Ghana in November. “We are set to have an exciting field containing the best of our region and it shows once more the tremendous growth of the women’s game among our members.” The 2018 COSAFA Women’s Championship is set to again have a field of 12 teams this year, with invitations sent out to guest nations to add spice to what is already a high-quality field. Aside from South Africa and Zambia, also to compete are 2016 Olympic Games finalists Zimbabwe, along with Botswana, Lesotho, Madagascar, Malawi, Mozambique, Namibia and Swaziland. The 2 invitation nations will be confirmed by the end of this week. The draw for the competition will take place on Wednesday, August 29 and will see the 12 teams split into three groups each containing four sides. The top team in each pool will advance to the semifinals along with the best-placed runners-up. There will be two stadiums used, the 10,000-seater Wolfson Stadium and the more intimate Gelvandale Stadium. Women’s football has seen a huge surge in popularity around the world in recent years and Southern Africa is no different, with ever more teams sprouting up at club level. The first COSAFA Women’s Championship was held in Zimbabwe in 2002 and was won by South Africa, who beat their hosts 2-1 in the final. 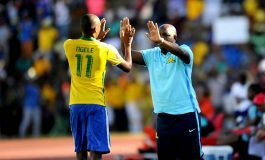 Four years later and the South Africans triumphed again at the finals in Zambia, when they beat Namibia 3-1 in the decider. 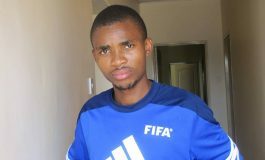 South Africa then made it three in a row when they beat Zimbabwe in the finals of the 2008 tournament in Malange, Angola. Zimbabwe then claimed the title in 2011, when they also acted as hosts, defeating South Africa 1-0 in the final. 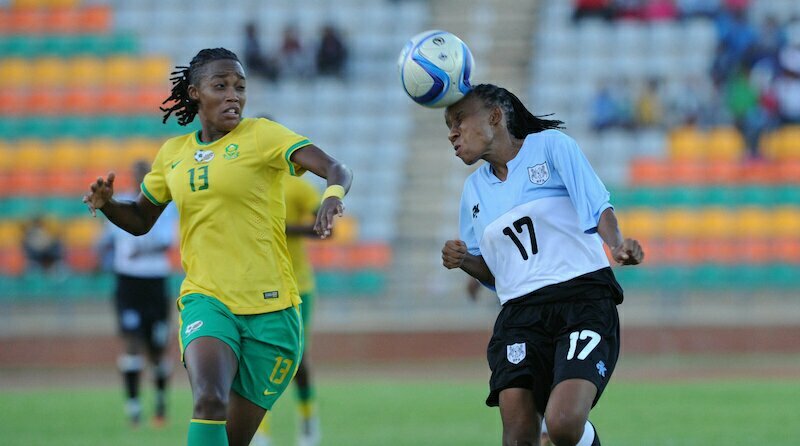 Banyana Banyana got their revenge in Bulawayo 12 months ago though as they ran out 2-1 winners, their fourth trophy win in five events.